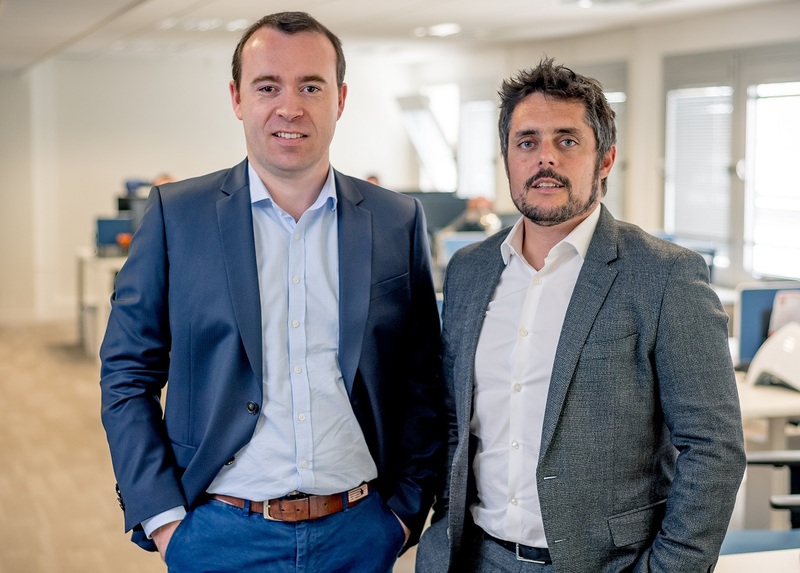 The Office of Post and Telecommunications of New Caledonia has implemented a real-time centralized monitoring with Centreon. The Office of Post and Telecommunications of New Caledonia (OPT-NC) has a development role in providing services to inhabitants, companies and local authorities. The public body operates in the fields of telecommunications, financial services and letters/parcels in the Caledonian territory. In 2013, it committed to a corporate project aimed at implementing 360° monitoring of its networks, services and systems. 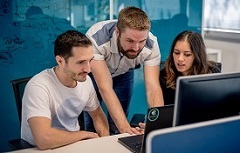 Deployed on an initial scope, the MONITOR project has enabled the company to build a dedicated team and a interdisciplinary, centralized monitoring platform. To get a unique, real time view of its infrastructure, the IT Division turned to Centreon’s EMS (*) IT monitoring solution. The monitoring system was local and specific to the equipment and applications. The team then began searching for a solution capable of monitoring the entire IT system centrally. “We wanted to be quickly operational. 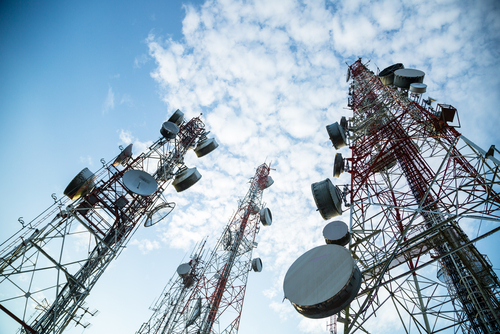 That was why we opted for an initial deployment over a limited scope comprising the Telecommunications Division, IT Division and the Logistics and Building Department,” explained Emmanuel Chanson, manager for the brand-new Monitoring Cell. 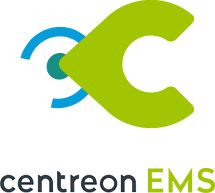 In 2010, Emmanuel Chanson tested the open source solution published by Centreon and was won over by the product’s philosophy: open, scalable and robust enough to be deployed over a large scope and control all the company’s technical equipment, systems and applications. 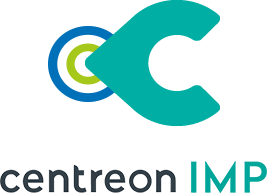 The team then chose Centreon’s EMS (*) in July 2013 and deployed the solution across all the infrastructure of the IT and Telecommunications Divisions. 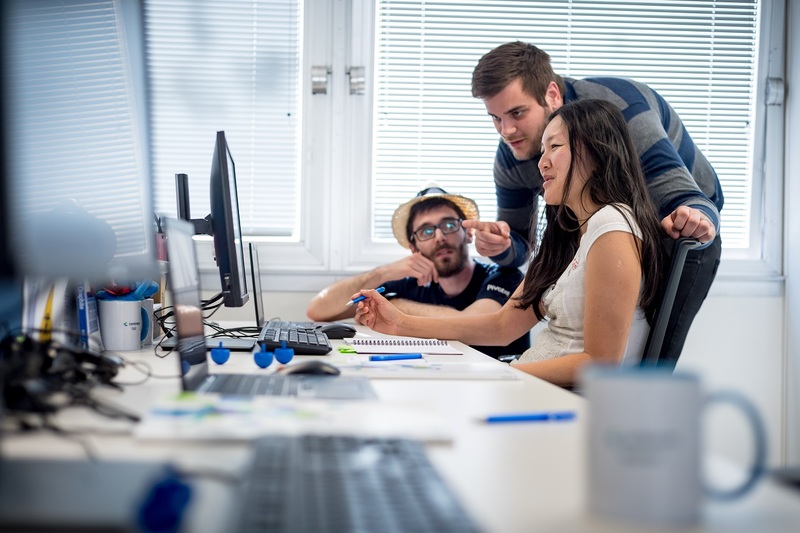 The solution interoperability is also appreciated by the monitoring team, as Emmanuel Chanson confirms: “Centreon gives us plenty of flexibility to develop new features. Therefore, for example, we have connected Centreon’s monitoring system to our SMS platform, in order to send messages to staff on call. This gives us a unique repository for our technicians who also get very relevant analysis for incidents before they are dealt with.” Another interesting integration: the solution’s ability to interface with a big data tool which generates a dynamic report sent to operational teams and central management. In time, the monitoring data will also feed into a company BI (Business Intelligence) with the aim of improving communication with the operational divisions. in order to have precise data on the service availability per radio and per site. The organization has also been optimized: operational teams and experts provide the first level of monitoring. A Monitoring Cell was created with 7 collaborators. These employees monitor the indicators and take the strain off the operational teams who only have a general view of their IT systems. After navigating this first step successfully, the Monitoring team now plans to expand the project to all the company’s business activities, using version 4 of Centreon MAP and even in time, making the monitoring console available to some clients and partners.